Congratulations to Maddie Thynne for her selection to ride at the 2016 National Convention! I'm a very proud trainer! I am a professional Dressage rider and trainer based in Somerset. Dressage has been my life since I can remember! I feel very privileged to ride, train and enjoy my horses every day. With the backing of my support team this has taken me to competitions all over Europe and as far as Australia. If you would like to book Dressage lessons or have your horse on Livery with me, please go to my Contact page. 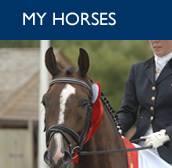 Click here to find out more about my horses, their breeding and my competitions and results. 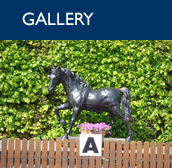 Click here to have a look at the photos of me and my horses in the gallery. I'll be updating this regularly. 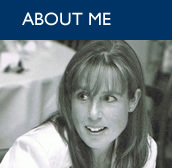 Click here to find out more about me and my dressage career along with many of the successes I've had. 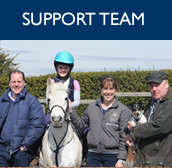 Click here to meet and find out more about my brilliant support team who look after me and my horses.